The power of the Salesforce platform is phenomenal. It can transform your business and improve the experience of your customers and employees. However, this can only be achieved if the platform is configured and optimised to support your needs. Enter, the Noble CX Health Check service. We like to think of ourselves as your Salesforce medical team, diagnosing potential threats and offering solutions to help you unlock the full potential of the platform. 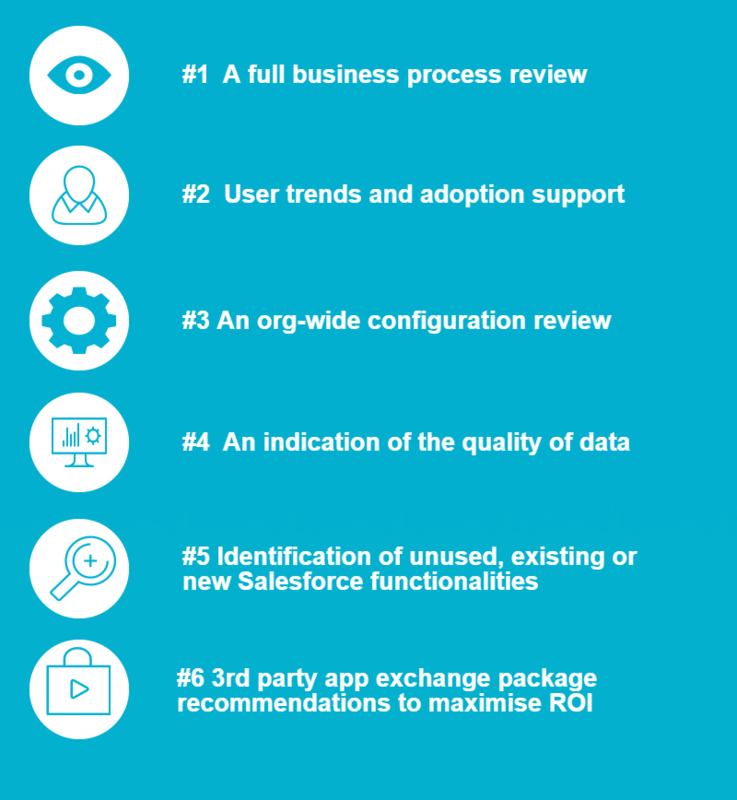 The result – a detailed understanding of the areas for improvement to maximise your Salesforce investment.